...And it's good news for the planet! Every year, nearly 40% of the food produced in our country ends up in landfills while millions of people go hungry. Food Lifeline has a solution. We rescue millions of pounds of nutritious food from farmers, manufacturers, grocery stores, restaurants, and retailers that would otherwise go to waste. 13,450 volunteers visit our Hunger Solution Center annually to help sort and repack this nourishing food. Food Lifeline then distributes it to more than 300 food banks, shelters, and meal programs throughout Western Washington, providing the equivalent of 116,000 meals every day for hungry children, adults, and seniors. Food Lifeline has three methods of distribution that deliver rescued food to our partner agencies quickly and efficiently. Direct distribution involves pairing partner agencies with local food sources. For example, we create and manage partnerships with grocery stores that allow our partner agencies to pick up food directly from the source. This system allows partner agencies to “shop” our warehouse online. Our warehouse team then pulls these orders and packages the food for dockside pickup. 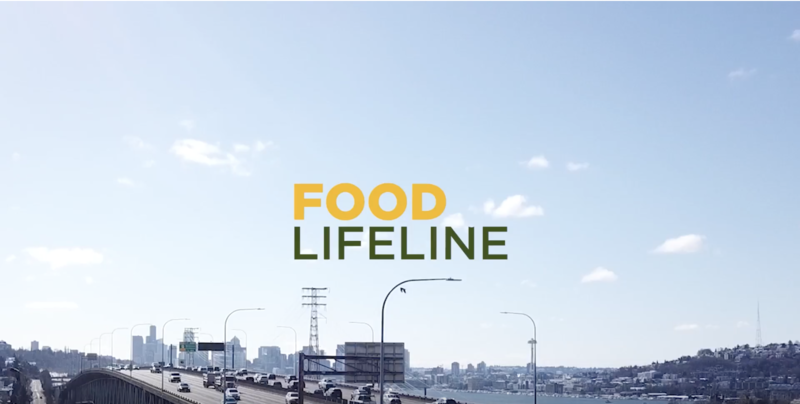 Food Lifeline delivers food to several underserved areas across Western Washington. These include rural food banks, urban “food deserts”, senior housing agencies, and school food programs. We also deliver to regional “distribution hubs”, where this food can be redistributed to several smaller food banks and meal programs. We like to say, “When we take to the highway, hunger has nowhere to hide”. 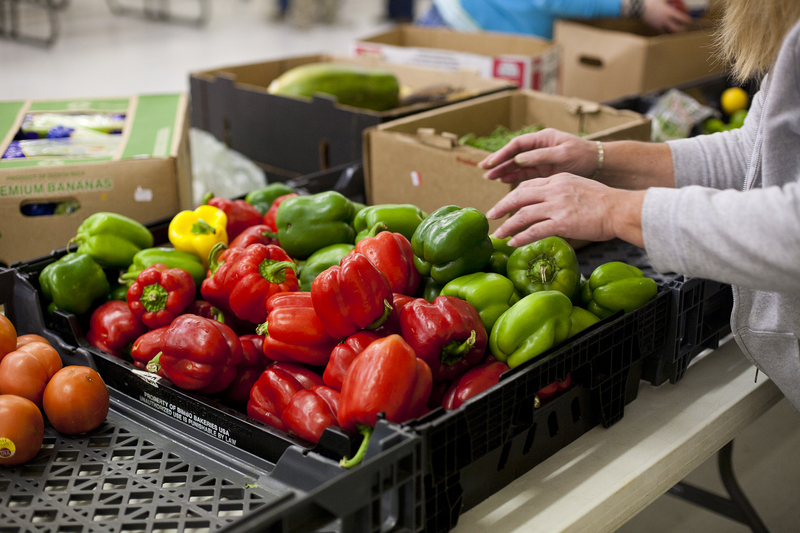 Food Lifeline recently developed a 10-year strategic plan to end hunger in Western Washington. Lifting people out of poverty involves increasing access to basic needs, including healthcare, financial assets, affordable housing, employment opportunities, and nutritious food. That's why we're partnering to improve client household stability. 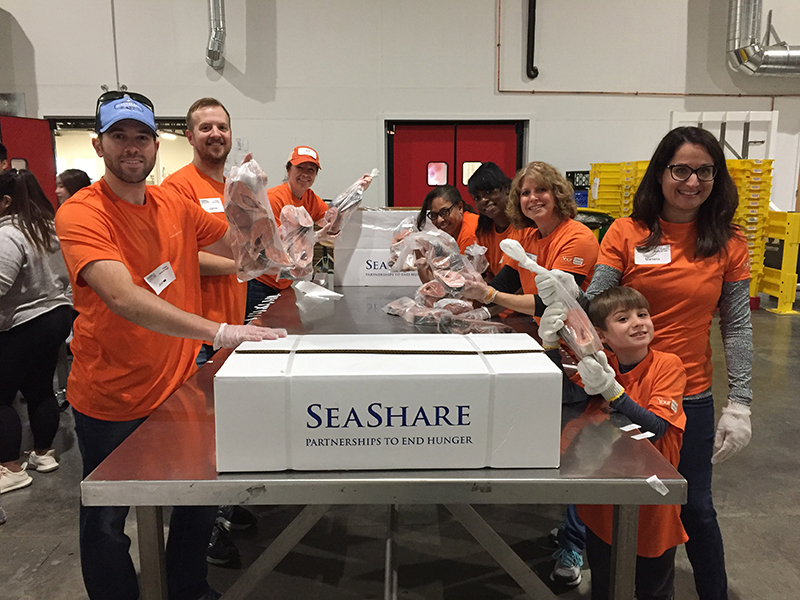 Through collaborative programming with other nonprofits and agencies, we're strengthening our hunger relief efforts alongside their work to improve essential services, and thereby helping low-income households stabilize and move toward self-sufficiency. The quickest way to end hunger is to optimize government, community, and business resources to help resolve issues—effective public policy has the power to do just that. 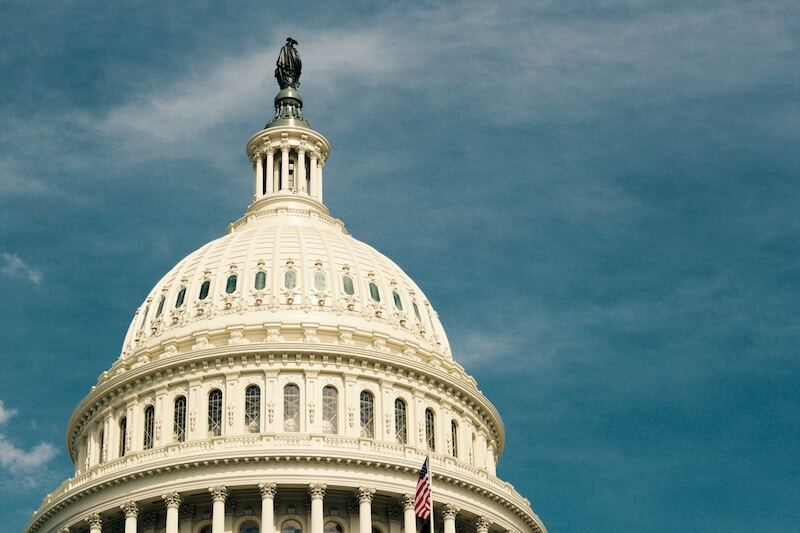 Our advocacy work focuses on policies that break down barriers and secure new investments for hunger relief, while also protecting successful safety net programs, such as the Supplemental Nutrition Assistance Program (SNAP) and the nutrition program for Women, Infants, and Children (WIC). Our 10-year objective is to double the number of meals we provide in order to close the gap between people who are hungry and people who are being fed in Western Washington. 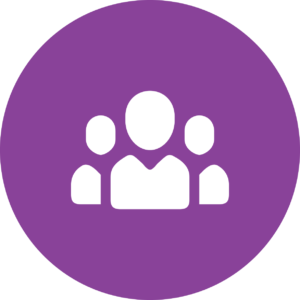 Engage and activate communities at all levels. Advance the belief that hunger is unacceptable and unnecessary in our state and nation. Align and streamline hunger relief efforts in Washington State, ensuring resources are effectively stewarded to do the most good for the most people. Invest in efficient, scalable logistical solutions that produce measurable results. Create innovative operating models that fill systemic gaps, access untapped resources, and turn the problem of food waste into an opportunity to feed hungry people. Target donated food as the most efficient way we can feed hungry children, adults, and seniors. Our triple aim is the lowest cost, the highest nutritional value and the most highly desired foods. 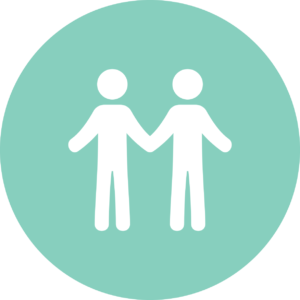 Enable low income households to better access basic needs services through collaborative programming that helps them stabilize and move toward self-sufficiency. Promote adequate and accessible public safety net programs through strong and focused policy advocacy. Mobilize people of all income levels in advocacy. Every year, nearly 40% of our country’s food ends up in landfills, 80% of which comes from perishable foods like meats, fruits and vegetables, milk, and bread. Meanwhile, 97% of food waste generated ends up in landfills where it contributes to harmful greenhouse gases! In landfills, food waste has no oxygen and as a result, decomposes anaerobically instead of through aerobic decomposition. This anaerobic decomposition process generates methane, a harmful greenhouse gas which has 25 times the impact on climate change compared to carbon dioxide. 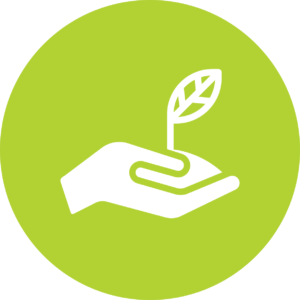 When we divert food from landfills, we protect the environment while feeding our hungry neighbors! 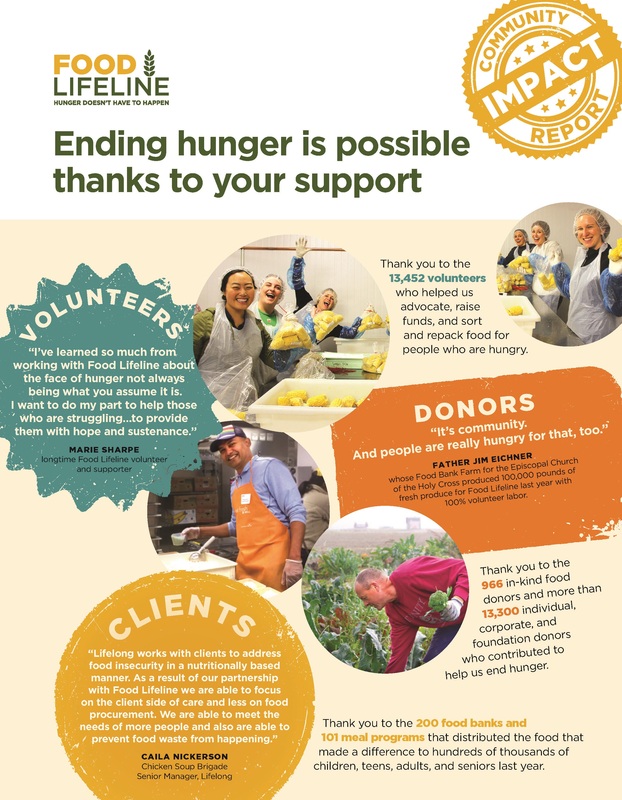 Whether you’re supporting Food Lifeline with your time, funds, or voice, we want you to know the current state of our combined efforts to end hunger in Western Washington. That’s why we produce our annual Impact Report—to give our community an update on who we’re serving and how it’s helping, and to show the overall health of our organization. The annual Impact Report highlights the work we’re only able to do with your continued support. See where you’re making a difference! Food Lifeline is a 501(c)(3) charitable nonprofit organization registered with the Washington State Charities Program as required by law. EIN 91-1090450. Information may be obtained by calling 800-332-4483 or 360-725-0378. 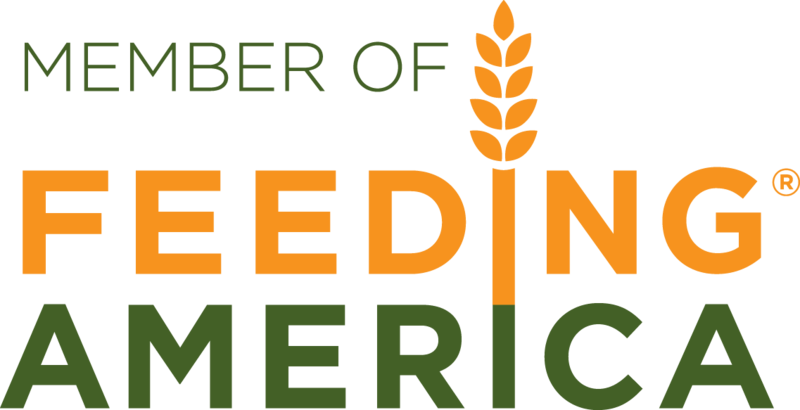 Food Lifeline is a member of Feeding America, the country’s fourth largest non-profit organization, and the national leader in hunger relief. This allows us to leverage the resources of more than 200 food banks across the country, taking advantage of hunger-ending best practices, sharing relationships with national food brands, and sharing food surpluses from sister agencies throughout the country. In 2011, Food Lifeline joined with Second Harvest Food Bank of the Inland Northwest to form Feeding Washington, a separate non-profit organization. Working closely with Washington’s agricultural community, Feeding Washington sources “unmarketable” produce on a statewide scale and helps supply its members with a greater quantity, variety, quality, and regularity of food donations at the lowest cost. Last year, Feeding Washington rescued more than 42.3 million pounds of fresh produce. 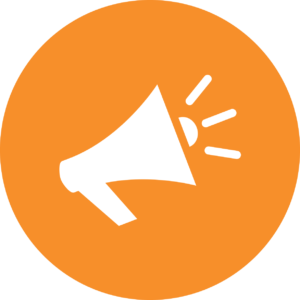 Stay in the loop on the latest hunger action news and stories!